Are you looking for a brand packaging design partner? Reach is an award winning team of talented and highly experienced self-employed collaborators working together to revolutionise the way branding and packaging design gets done. It’s a more strategic approach, and a more flexible and democratic way of working, and it leads to truly impactful results. 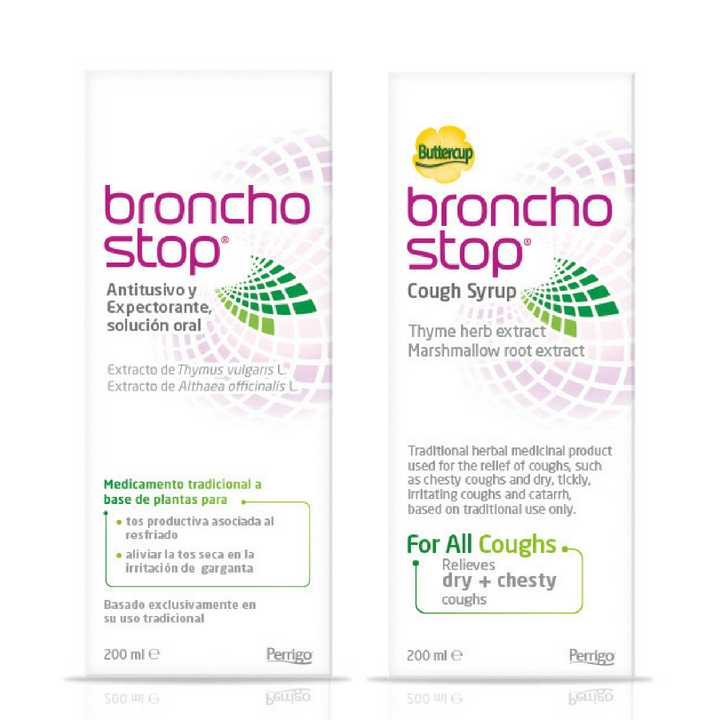 We’ve built a great working relationship with Omega Pharma, which enabled us to really push boundaries together for the launch of their new Bronchostop range. Together we bucked the healthcare packaging norms – dark warm colours with technical drawing images of throats and lungs. Instead, our pack is predominantly white with a pink logo and symbol. It’s a brave decision that’s really paid off. 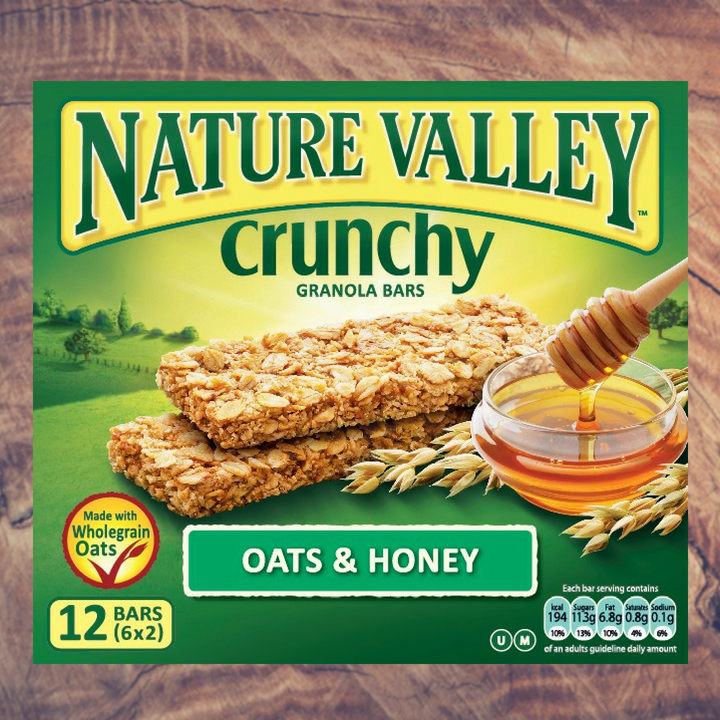 Cut through on shelf is instant, drawing new consumers to it at the fixture and enabling loyal consumers to find their brand of choice instantly when they return to purchase again. And fortune has certainly favoured the brave: Omega Pharma gained a 10% market share within just 5 months. These results gave the brand team the confidence to go full steam ahead to launch the updated design across Europe knowing they would keep their loyal consumer base and also reach a new group of consumers.